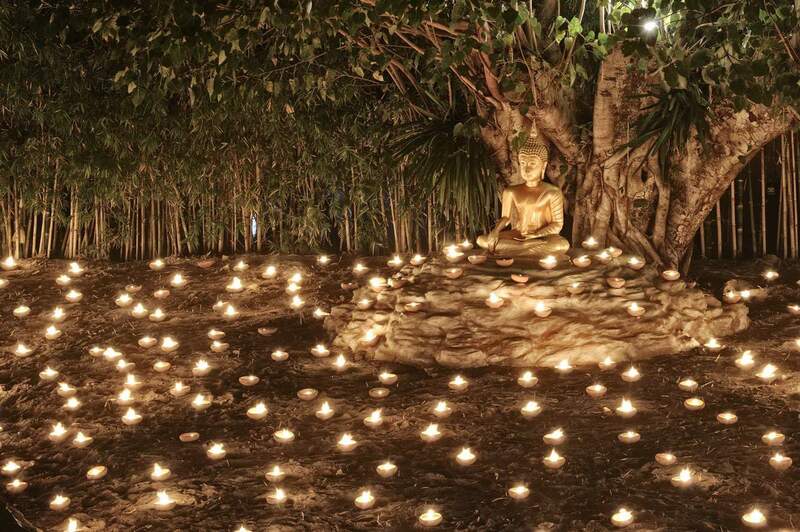 Makha Bucha Day is a fundamental festival in Thailand and is held on the full moon day. 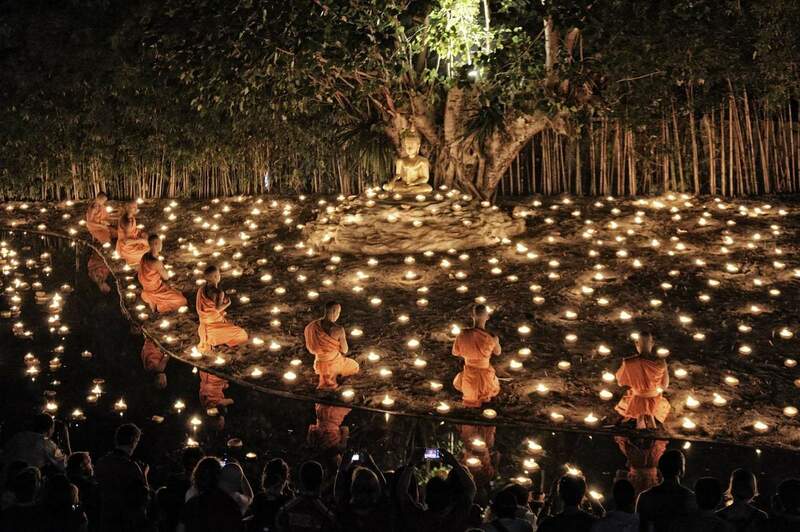 The festival hinges on two important events linked to Buddhism. 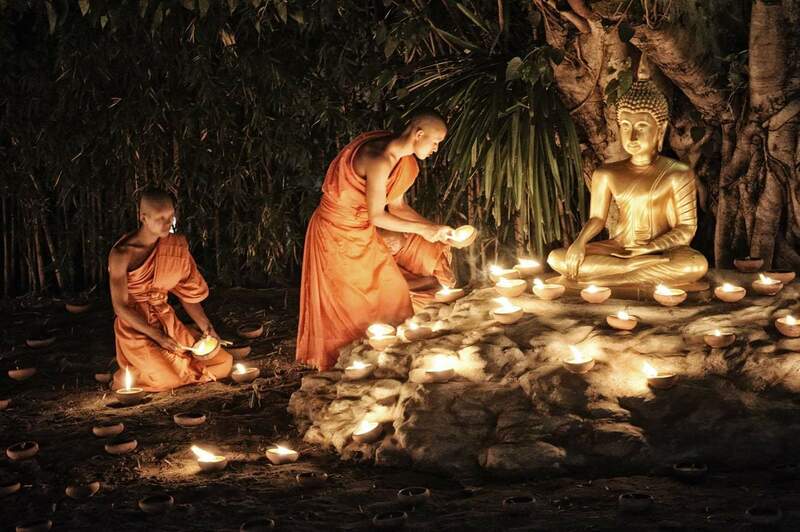 While the events are not related chronologically, they are a key reference point for Buddhists in Thailand. 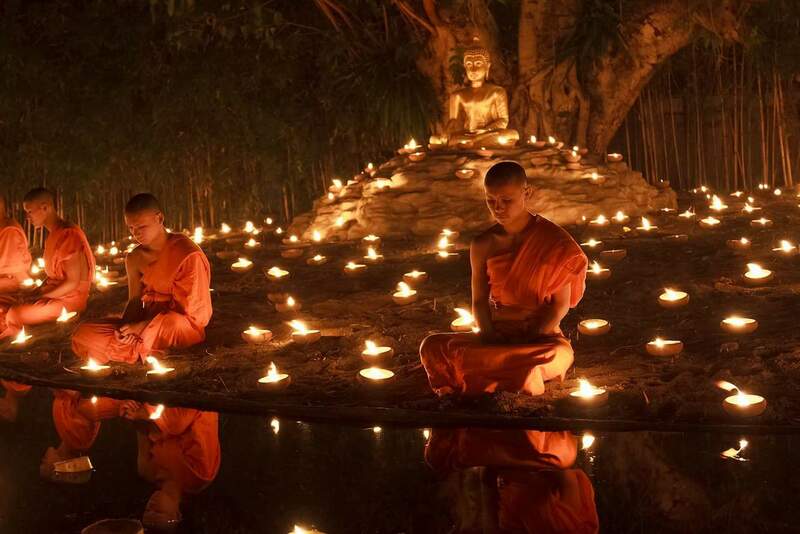 The first event is the gathering of more than 1250 monks ahead of their ordainment by Buddha, something that happened barely one year after Buddha started his lessons. 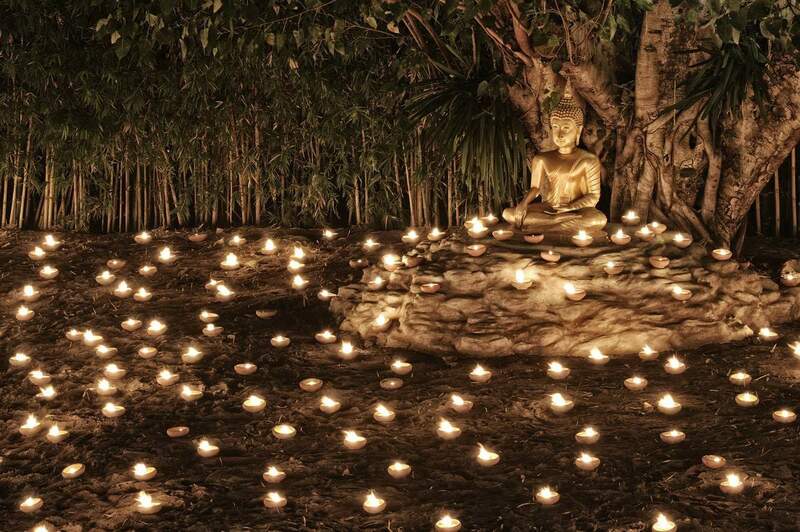 The second related event revolves around Buddha’s life lessons, sermons which he gave a few days before his death. Interestingly, both events happened on the day of the full moon in the Makha month. The Makha month is, according to the Buddhist calendar, the third lunar month. 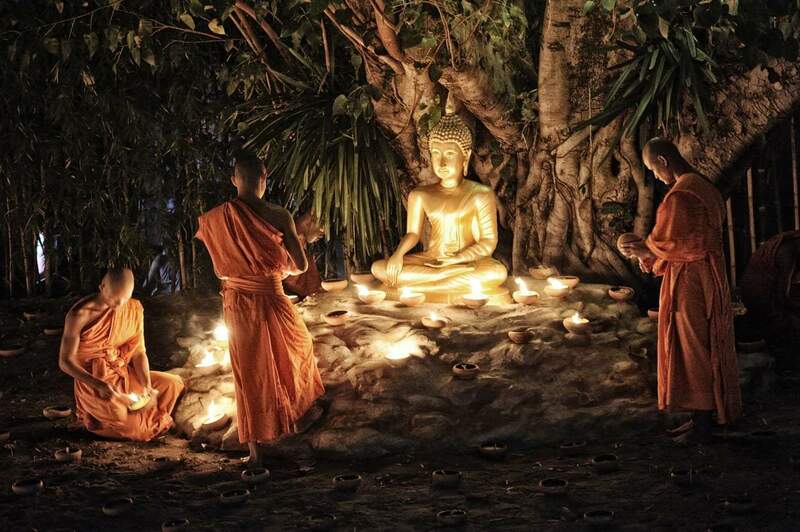 These two events, while having happened in different time periods, are a key indicator of the growth of Buddhism in Thailand. In recent years, the celebrations for the day have been incorporated as part and parcel of Thai’s religious beliefs. The different facets of the celebrations are attributed to the different localities within the country. Consequently, different locations will have different variations and ways of marking an important holiday. 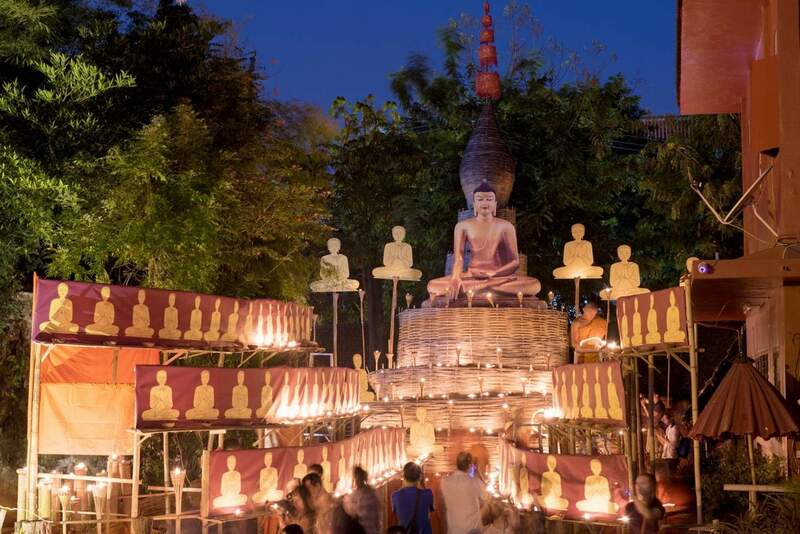 With the rapid evolution of Buddhist practices, it becomes important for visitors to grasp the role of Makha Bucha Day. 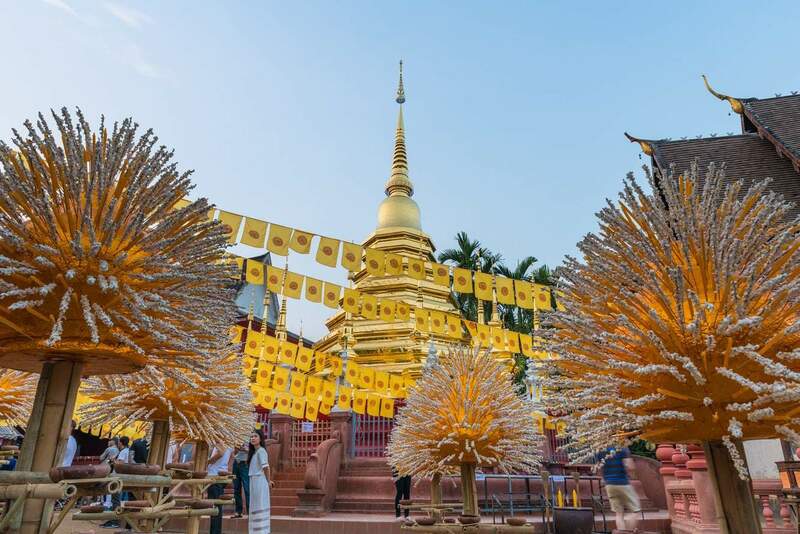 Visitors touring Thailand during these celebrations will find themselves immersed in a rich cultural and religious experience unlike any other. 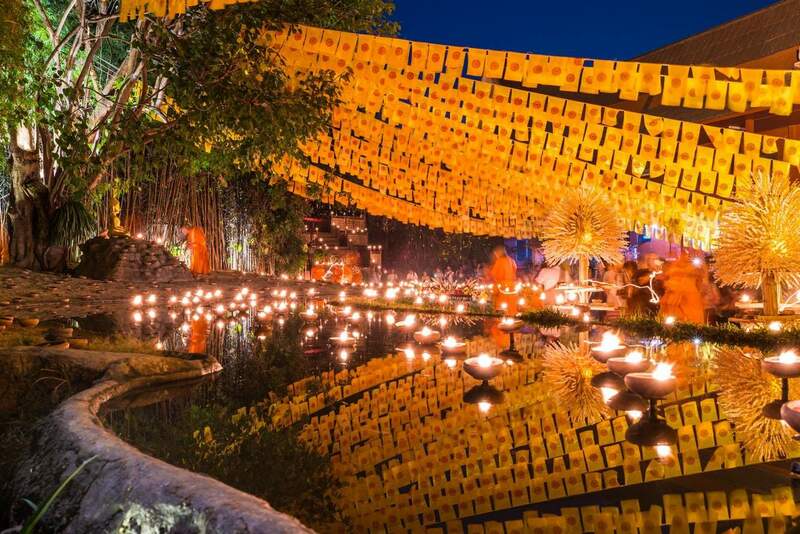 There is no better way to experience the rejuvenating mystic power of Thailand than by taking part in such celebrations. 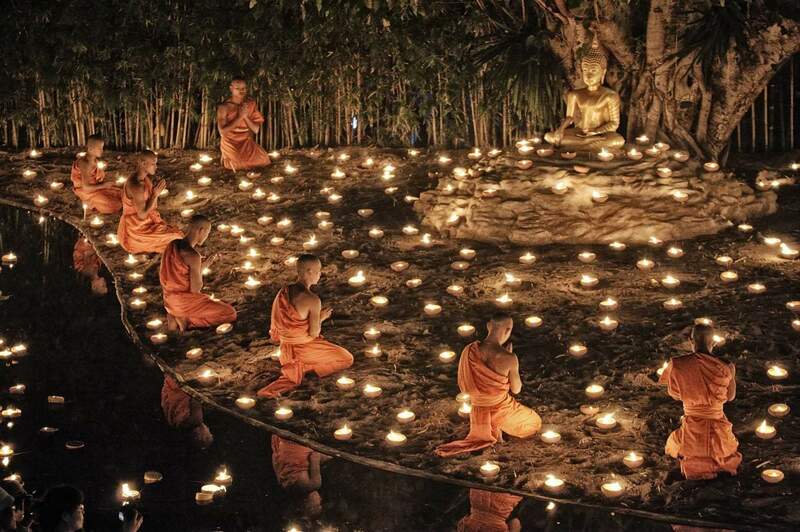 So head to any temple on Makha Bucha Day and sit and observe the many important services and rituals, all are welcome.